Seventy two acres beside the Holston River with river access, mountain views and river frontage. 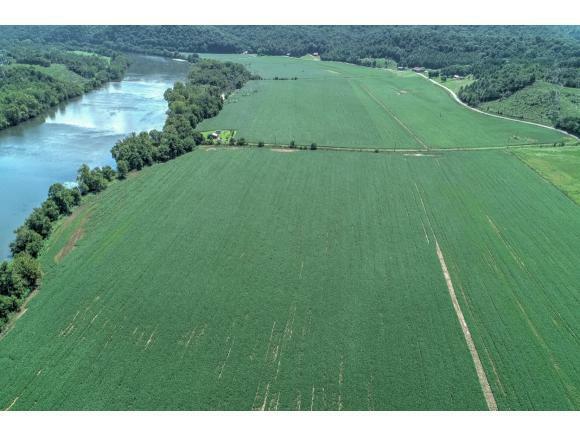 Over 72+/- acres of level and fertile farmland in beautiful Hawkins County. 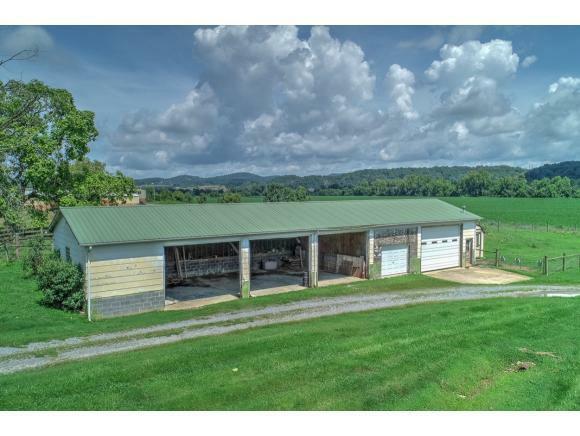 This is a former Horse farm with heated barns, concrete floors, sheds, outbuildings, a covered riding rink, The taxes are only $1444 annually. This land is very fertile and can be used for all crops. There is approx 2000 feet of road frontage and this entire property is drivable. The large barn has a natural gas heater with phase 2 power and a concrete floor. There is a well on the property and numerous homesites. 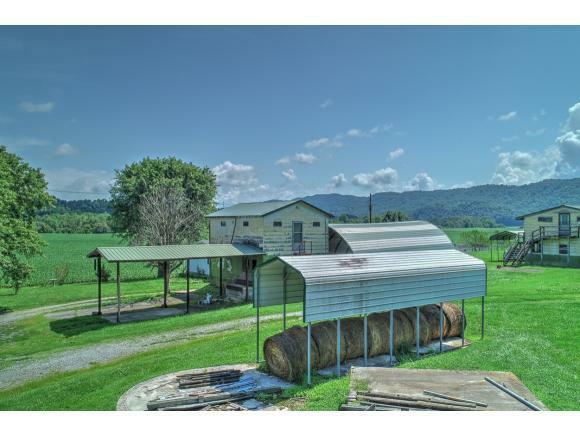 This property is just minutes to Hwy 11W and is one of the nicest farms and land in East Tennessee. The owner welcomes any inquiries and is motivated to sell. Seller says "make offer." There is a double wide on the property does not convey.